Lecturing on the variety of gems in the market. 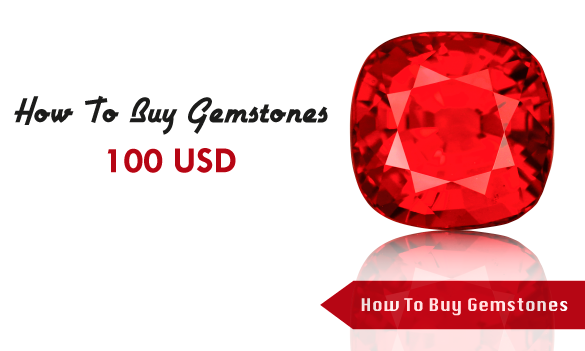 Gemstone properties and gemological instruments. Designed with a view to introducing students how to identify gemstones using a wide range of gemological instruments. 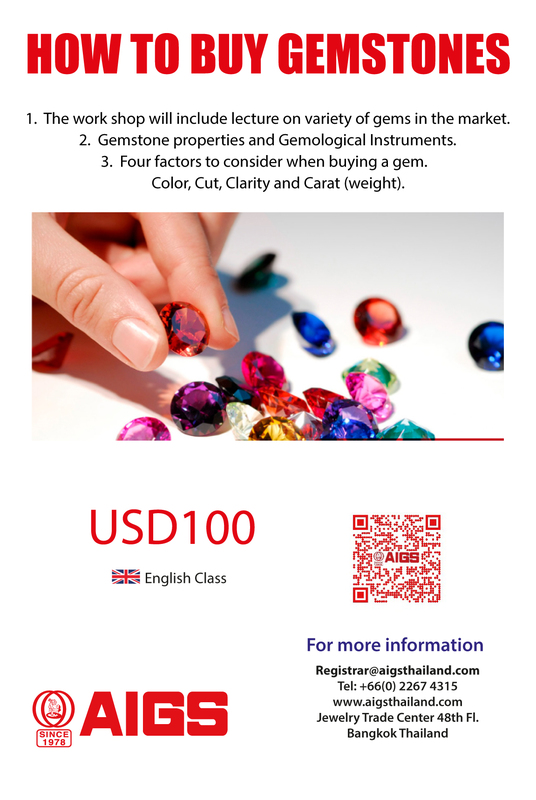 It is also introducing ruby and sapphire grading, this course provides access to corundum samples qualities. 14 Jun, 2019 Register Now!11 Oct, 2019 Register Now!